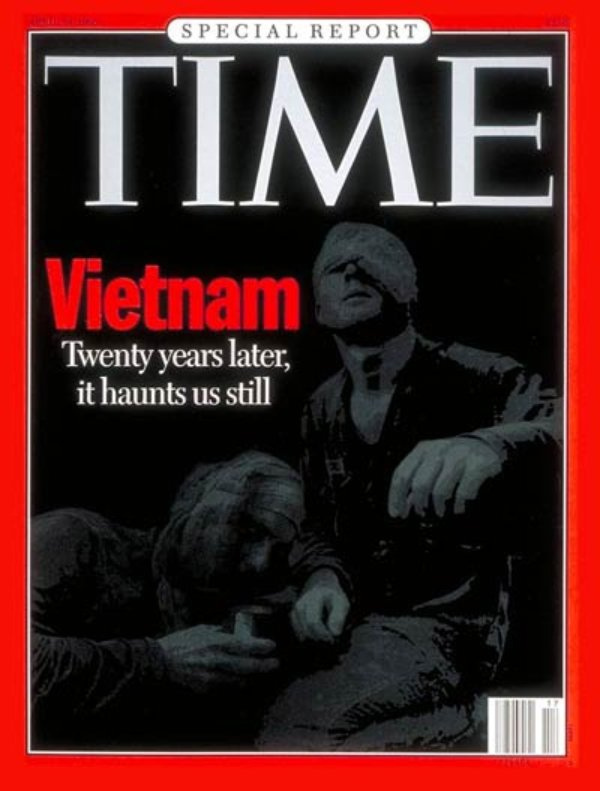 “AS A NATION THERE IS PLENTY we might learn from Viet Nam,” wrote TIME’s editor-in-chief Hedley Donovan in 1971 as the war raged on after ten years of fighting and tens of thousands of American soldiers killed. It is important for Americans today to understand the fear of communism that provoked America’s initial involvement in Southeast Asia and to be aware of the political decisions and deceptions that shaped the relentless war in Vietnam. Use the TIME Archive to catch up on your history and to ask which lessons learned from the Vietnam War apply today in Iraq. The beleaguered man sat in Freedom Palace, small, chunky, tan-tinted and surrounded by a few intimate possessions—a wooden crucifix, a picture of the Virgin, a slide projector, a gaudy spittoon, books entitled Social Justice and Thought of Gandhi. Before him on a shabby desk lay an ultimatum, a blunt threat to tear down the government of South Viet Nam. An odd procession passed in and out of the palace doors for hours on end to deal with the crisis—three of the man’s brothers, one in the cloth of a Roman Catholic bishop; his beautiful, politics-minded sister-in-law; U.S. diplomats and U.S. military officers in mufti; eye-rubbing ministers of state summoned from their sleep for emergency consultations. 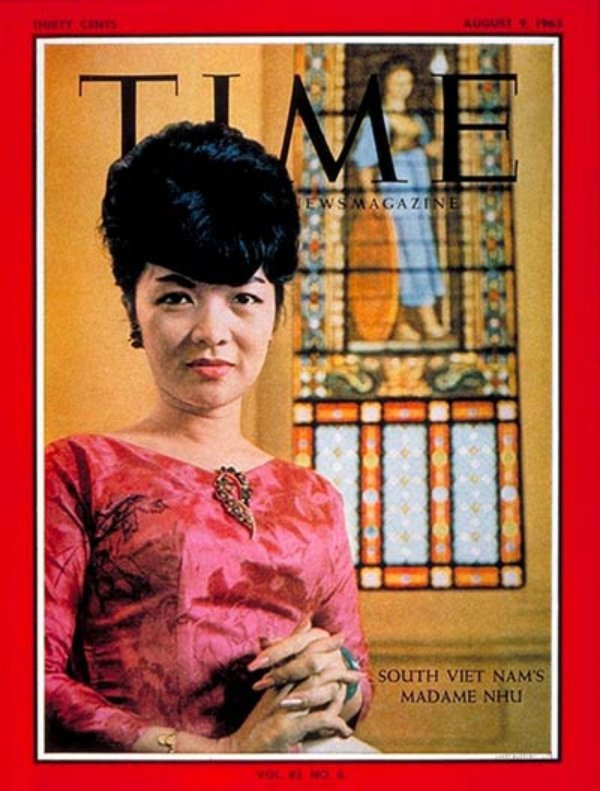 The history of Viet Nam is full of heroines. Women often served as generals. In the 1st century A.D., the Trung sisters raised an army and started a rebellion against Viet Nam’s Chinese overlords; one of their female commanders gave birth to a child on the battlefield, then strapping her infant on her back and brandishing a sword in each hand, led her troops against the Chinese. In 248, a 23-year-old girl put on a suit of golden armor, climbed on the back of an elephant, and led her army into the field against Viet Nam’s foreign invaders. “Communists are the aggressors, not us,” insists Khanh. 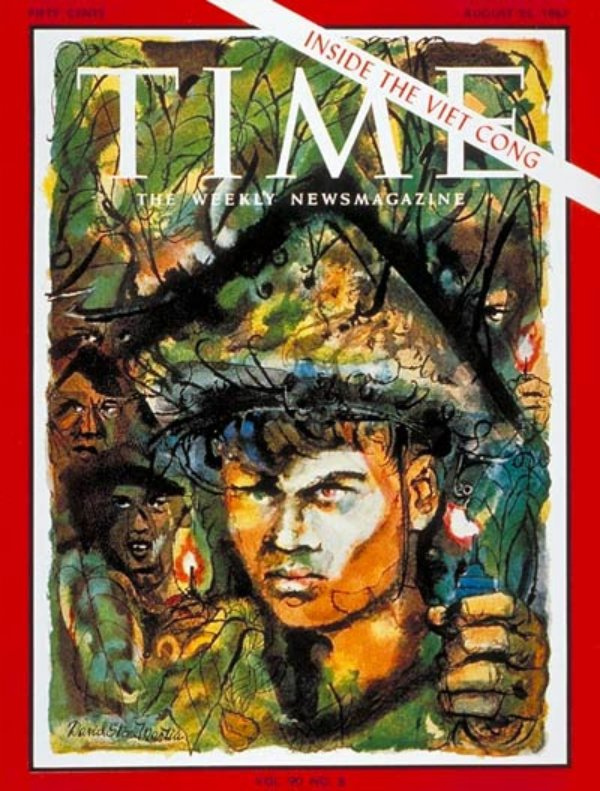 “If we were to go back to the north, it should be termed a counterattack.” The U.S., hoping to avoid a direct attack on North Viet Nam as long as possible, was vexed at Khanh’s cries but in a way sympathetic, for his outburst reflected the frustrations of a people who have been at war for the better part of two decades. The Gulf of Tonkin is a forbidding body of water. Along its shores lie the brutal war in South Viet Nam, the belligerent Red regime of North Viet Nam’s Ho Chi Minh, the ominous expanse of Communist China. The Men from Uncle. Hanoi last week was ready for total war. 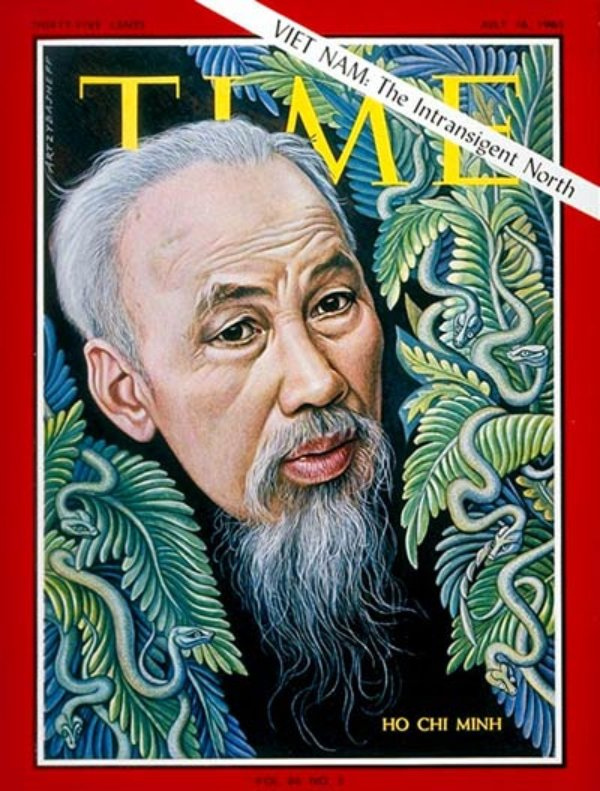 So was Ho Chi Minh, the goat-bearded god of Vietnamese Communism and, at 75, Asia’s oldest, canniest Red leader. North Viet Nam’s Ho was making his last and most steely stand, and his young country seemed ready to win or die with him. 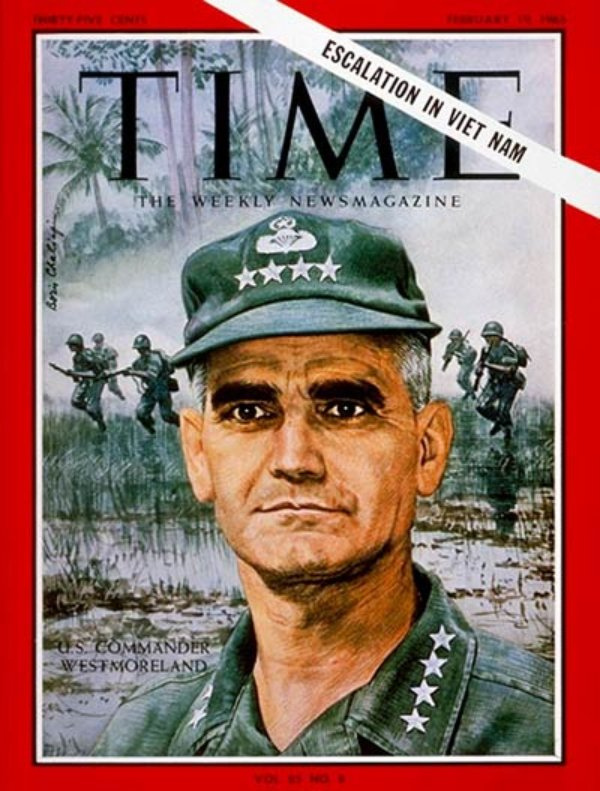 As commander of all U.S. forces in South Viet Nam, General William Childs Westmoreland, 51, directed the historic buildup, drew up the battle plans, and infused the 190,000 men under him with his own idealistic view of U.S. aims and responsibilities. 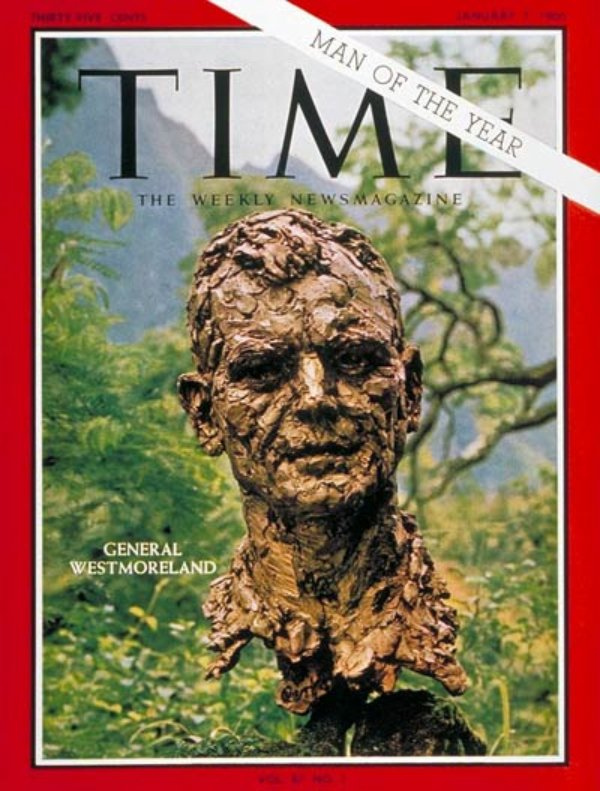 He was the sinewy personification of the American fighting man in 1965 who, through the monsoon mud of nameless hamlets, amidst the swirling sand of seagirt enclaves, atop the jungled mountains of the Annamese Cordillera, served as the instrument of U.S. policy, quietly en during the terror and discomfort of a conflict that was not yet a war, on a battlefield that was all no man’s land. 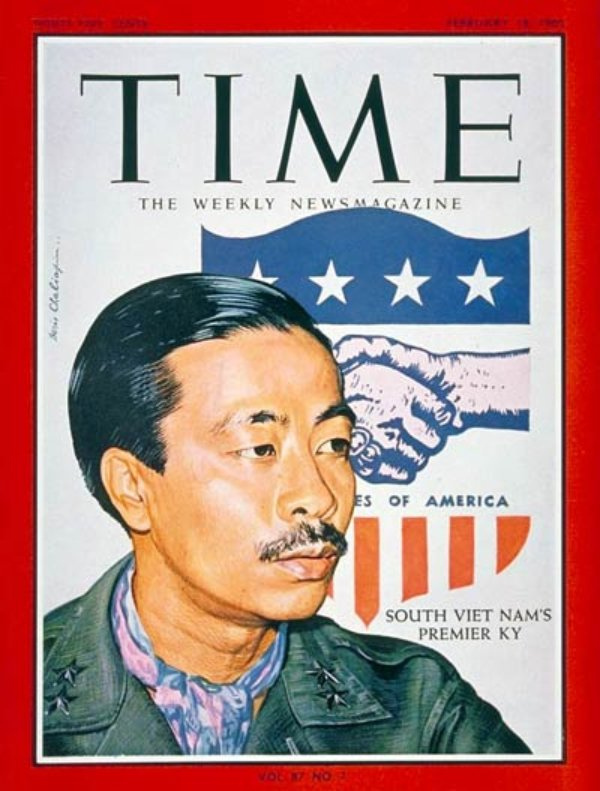 In his eight months as Premier, South Viet Nam’s Nguyen Cao Ky had best been known as an atavistic aviator-the flamboyant, Von Richthofen-like figure of a fighter pilot, replete with mustache and a wisp of lavender silk knotted at his throat. 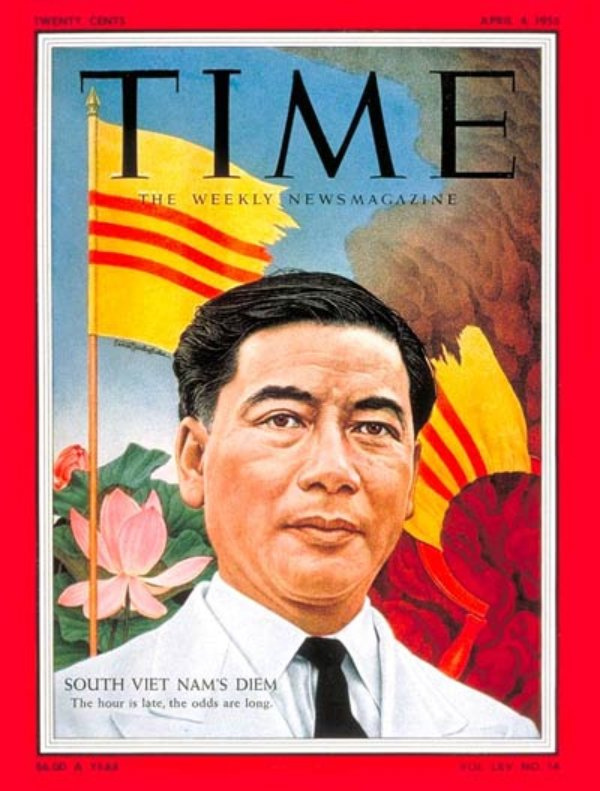 Followers of Viet Nam’s recent raucous history could argue for hours over whether he was the sixth or ninth Premier in the last 18 months; few took a close look at Ky and his accomplishments. But under the spotlight of Lyndon Johnson’s U.S.-Vietnamese summit in Honolulu, the highflying aviator finally came down to earth. It was siesta time in Viet Nam’s clammy cities as the droop-nosed F-4 Phantom jets snapped off the U.S.S. Ranger’s dipping flight deck. Next into the crystalline sky burst four flights of A-4 Skyhawks. Then the mission, 45 planes strong, streaked low across the Gulf of Tonkin toward the craggy, familiar coastline of North Viet Nam—and a target never before attacked by American pilots. Viet Nam is for men with double vision. There has never been a war quite like it. Tt is two kinds of combat against a two-faced enemy, and the combination is deadly. One fight pits the U.S. and its allies against North Vietnamese and main-force Viet Cong regular soldiers whose primary mission is as old as war itself: to kill and maim the opposing armies. The second fight is waged by a second enemy, the clandestine Viet Cong guerrilla. His uniform is the peasant’s black pajamas, and his mission is a Communist innovation: to steal people as well as territory away from the South Vietnamese government. Dangerous Detonations. 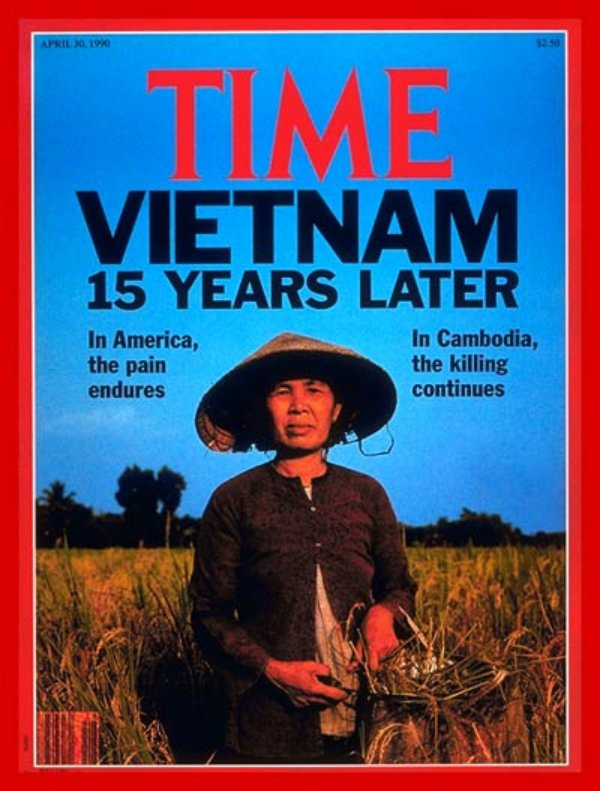 In the U.S., 10,000 miles away, Con Thien dramatized all the cumulative frustrations of the painful war. 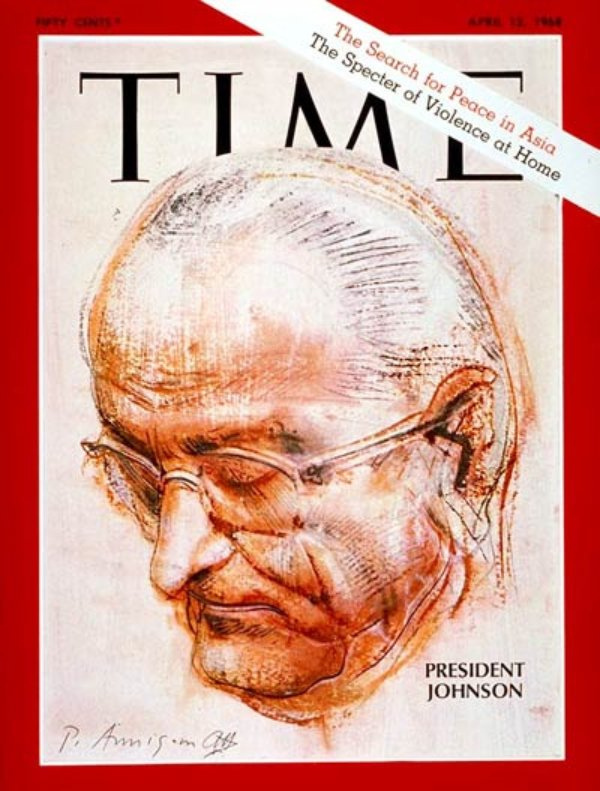 A long-rising surge of doubt about Viet Nam was intensified for Americans as the bloody, muddy ordeal of Con Thien flickered across the TV screen. 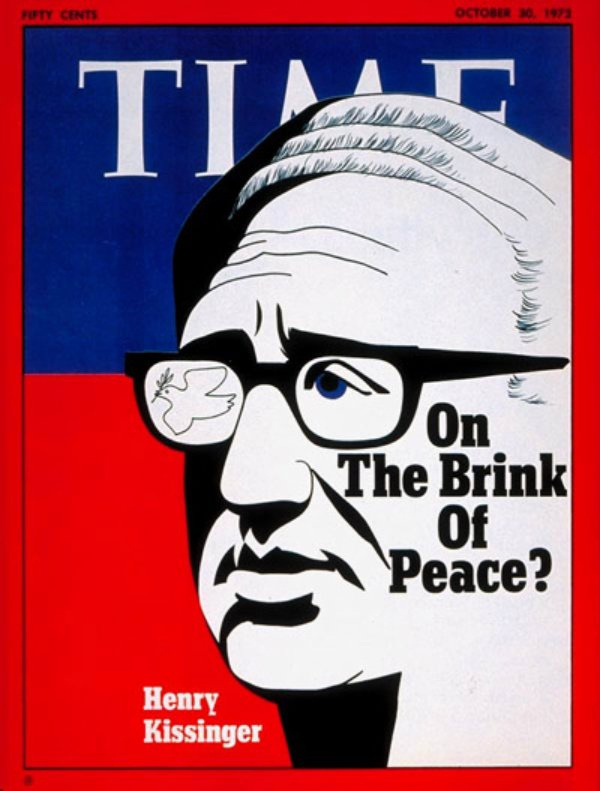 With total U.S. casualties nearing 100,000 since 1961, with the war’s cost running at $24 billion a year and with rumors circulating on Capitol Hill that Lyndon Johnson may need $4 billion more before the end of 1967, there was a measurable increase in American unease and impatience. Troops of the 82nd Airborne Division—many of them Viet Nam veterans—waited outside the capital in case they should be needed. Police monitored the highways leading into Washington, looking for a chance to nip violence in the bud. All together, there were 8,500 men on hand to quell the demonstrators if necessary. On the Pentagon roofs, federal marshals, Defense Department guards and Army riflemen crouched uneasily, weapons at hand, radios at the ready, field glasses constantly scanning the ground below, while helicopters fluttered overhead with cameras clicking. Even as Washington and Hanoi conducted the delicate diplomatic exchanges that could lead to negotiations, the U.S. last week announced a major shift in the strategy of the Viet Nam war and named a new commander to carry it out. The strategy, set forth in his first press conference by Defense Secretary Clark Clifford, is a decision by the U.S. to turn the war gradually over to the South Vietnamese and to give them the firepower and backing to wage it effectively. 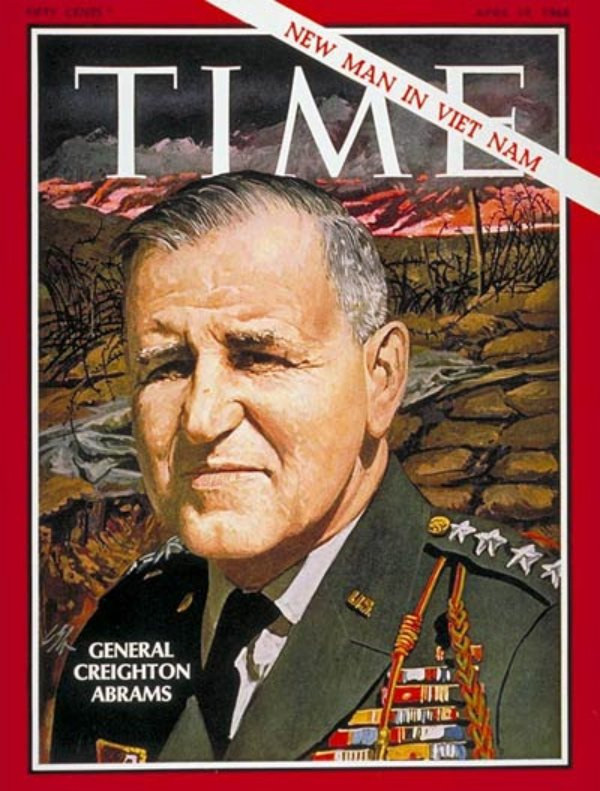 The new man in Viet Nam is General Creighton W. (“Abe”) Abrams, 53, who will succeed General William C. West moreland, soon to return to Washington as Army Chief of Staff. WHEN the President’s Midway announcement crackled over transistor radios tuned to the Armed Forces Viet Nam Network last week, few G.I.s even paused in their tasks to listen to it. Rumors of troop withdrawals had been making the rounds in the war zone since peace talks got under way in Paris a year ago; when nothing happened, the results were skepticism and indifference. MORATORIUM” was scarcely a household word a couple of months ago. The dictionary definition is “a period of permissive or obligatory delay,” and to most people it meant a pause in paying one’s debts or in talking. 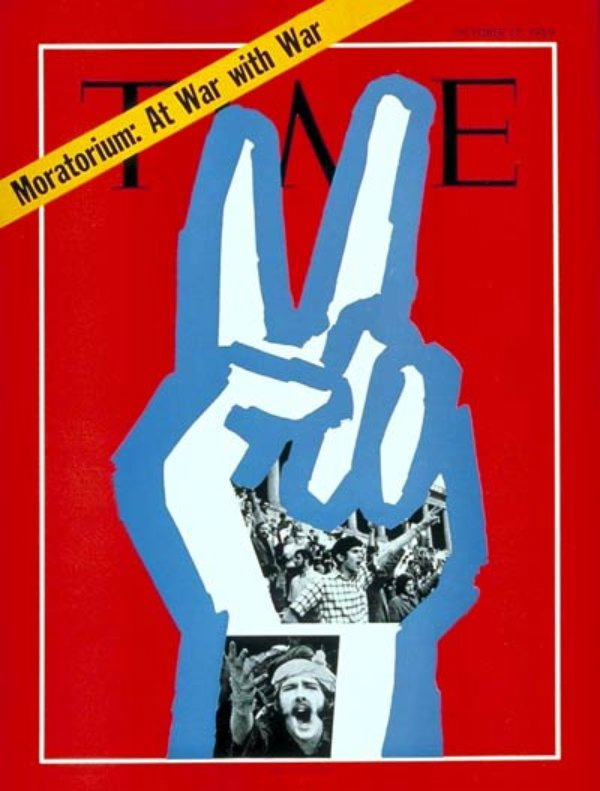 Now, suddenly, “moratorium” has become the focus of national attention in its special 1969 sense: M-day, Oct. 15, a movement intended by its organizers and supporters to show the Nixon Administration that large and growing numbers of Americans want out of the Viet Nam war as fast as possible. THEIR numbers were not overwhelming. 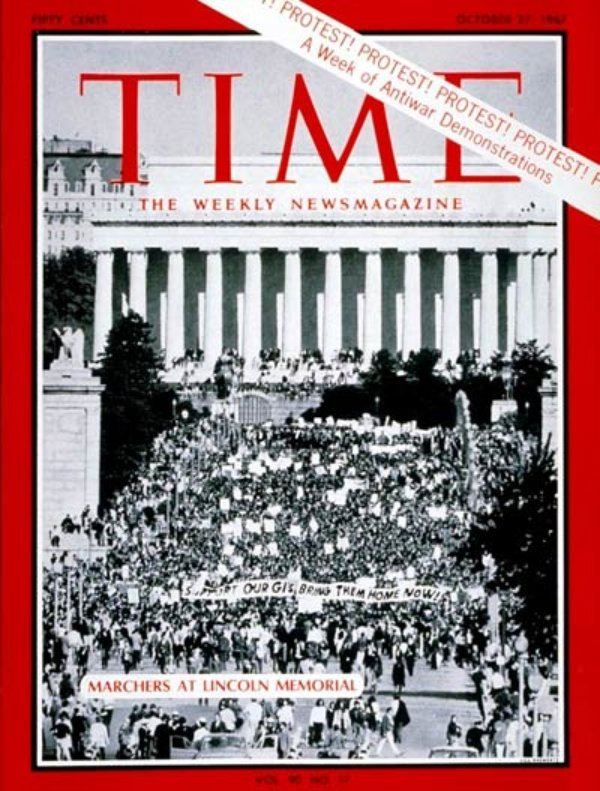 Probably not many more than 1,000,000 Americans took an active part in last week’s Moratorium Day demonstrations against the Viet Nam war; that is barely half of 1 % of the U.S. population. Yet M-day 1969 was a peaceful protest without precedent in American history because of who the participants were and how they went about it. 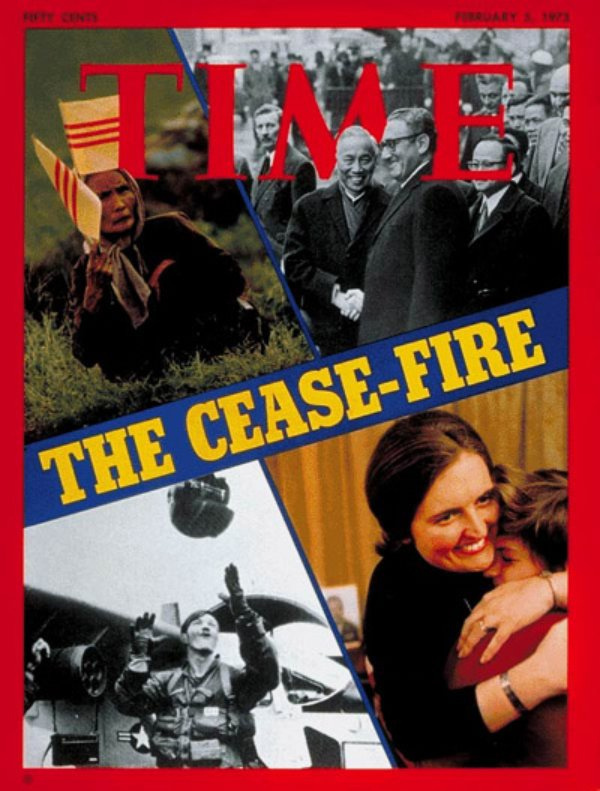 It was a calm, measured and heavily middle-class statement of weariness with the war that brought the generations together in a kind of sedate Woodstock Festival of peace. 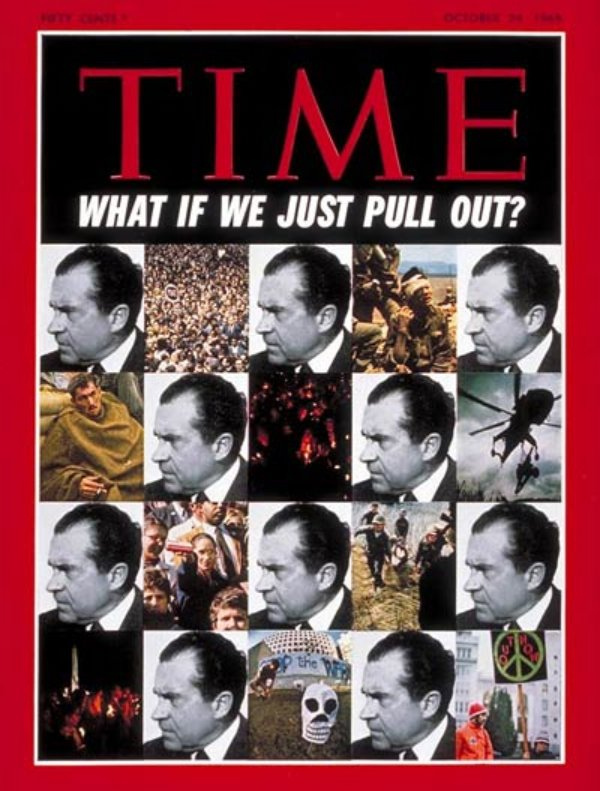 Both the eruption of protest and the reaction to it mocked Nixon’s still unfulfilled promise to lead the nation “forward together.” Not only were there rending, sometimes bloody clashes between peace demonstrators and peace officers, but a scattering of vicious brawls set citizen against citizen as well. 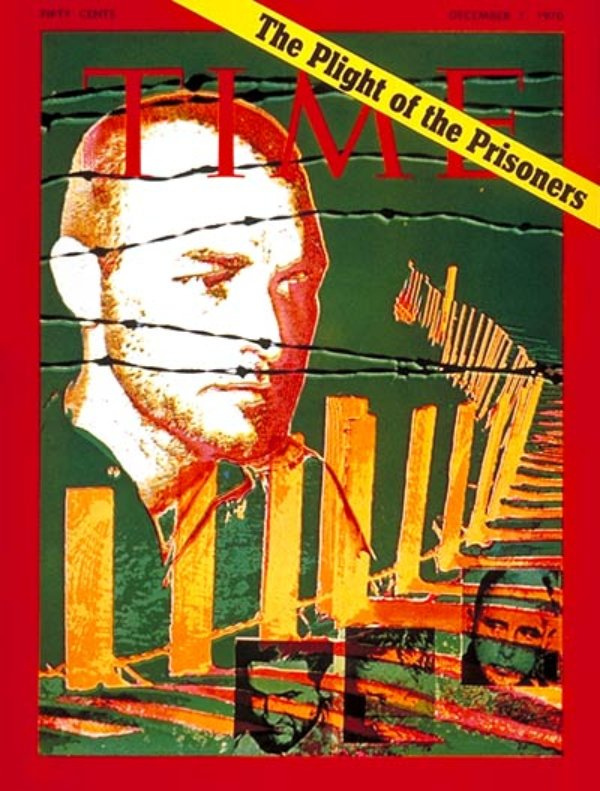 On Oct. 7, President Nixon proposed “the immediate and unconditional release of all prisoners of war held by both sides.” (Laird said last week that Saigon holds 35,000 P.O.W.s to the enemy’s 3,000.) When that got no response, the U.S. turned again to the Ivory Coast alternative. LEUT. WILLIAM CALLEY’S secretary, Mrs. Shirley Sewell, had just come back to his apartment with the 1971 tags for Calley’s Volkswagen and motorboat. Calley had just got up from a nap when Captain Brooks Doyle Jr., his young deputy military counsel, walked through the door. “They’ve got a verdict, Rusty,” Doyle said. Calley stopped in his tracks, his face a mask of fear, his right fist pounding into his left palm. “So they’re finally ready,” he mumbled, turning into the bedroom to don his Army greens. 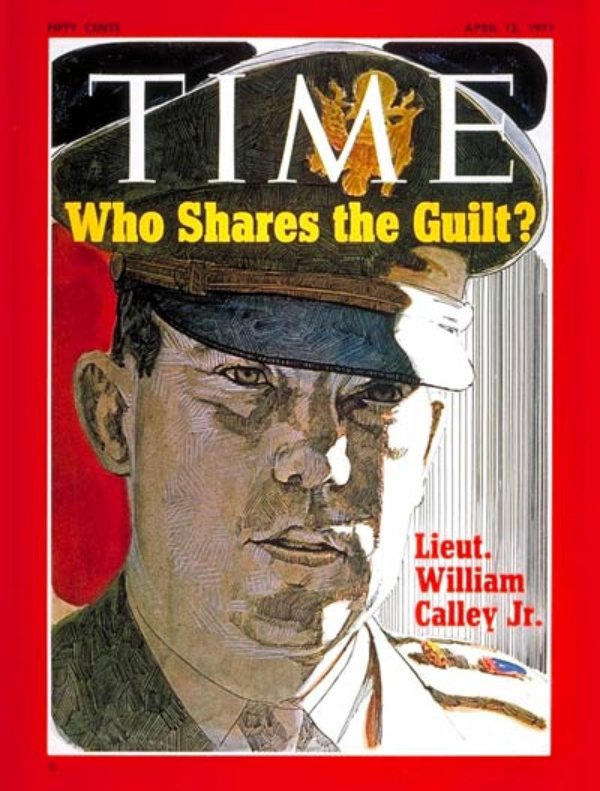 Half an hour later, Calley walked shakily before the six-man jury, saluted and heard the verdict: on three counts, guilty of premeditated murder of at least 22 Vietnamese civilians; on the fourth count, guilty of assault with intent to commit murder on a child approximately two years old. 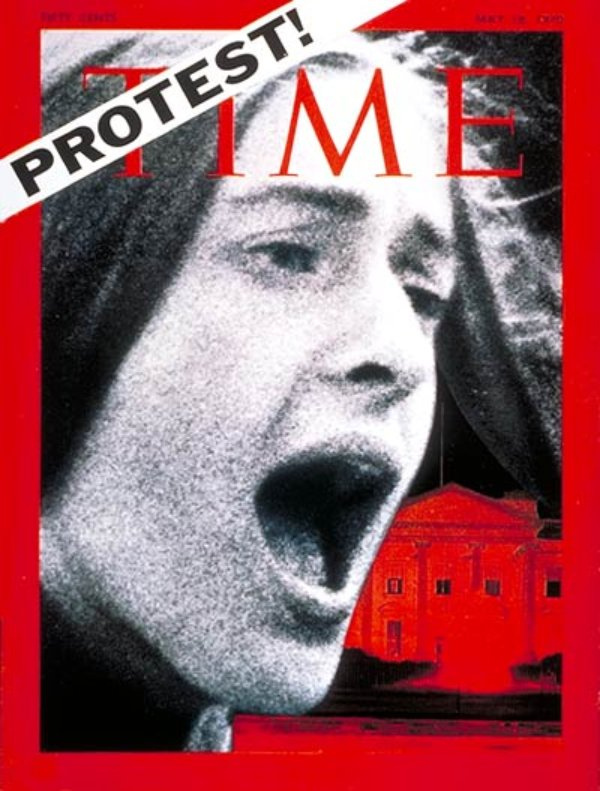 THE issues were momentous, the situation unprecedented. 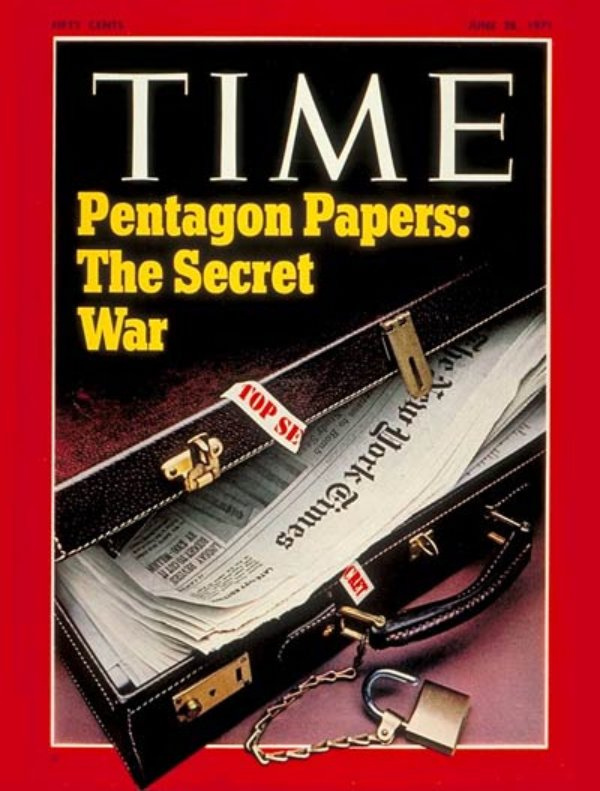 The most massive leak of secret documents in U.S. history had suddenly exposed the sensitive inner processes whereby the Johnson Administration had abruptly escalated the nation’s most unpopular—and unsuccessful—war. 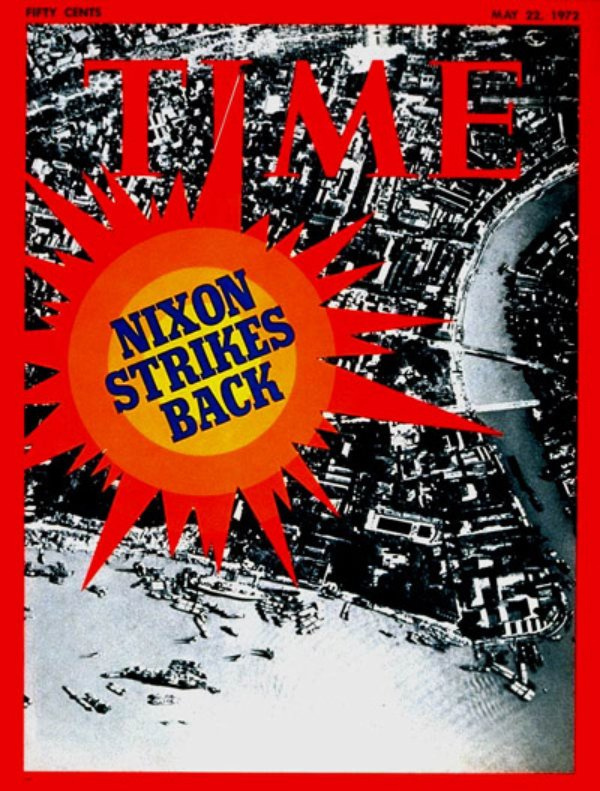 The Nixon Government, battling stubbornly to withdraw from that war at its own deliberate pace, took the historic step of seeking to suppress articles before publication, and threatened criminal action against the nation’s most eminent newspaper. 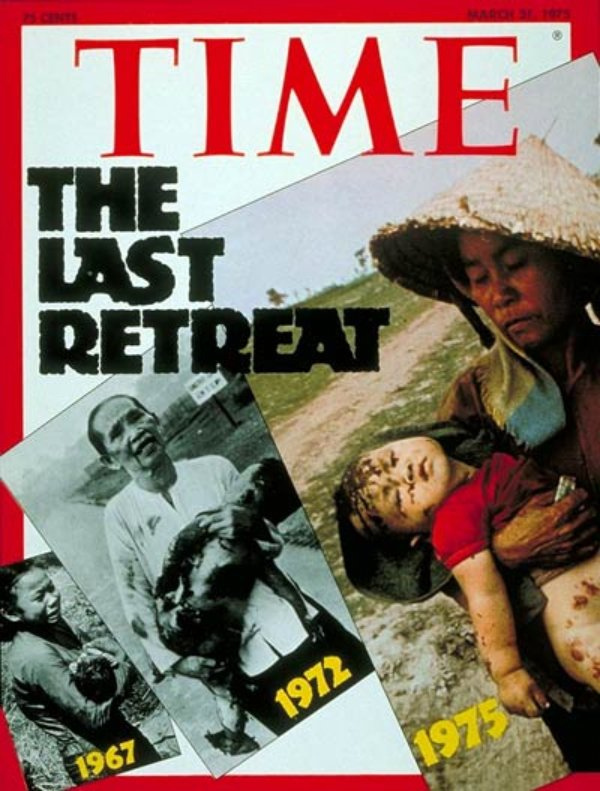 Back in 1969, when Vietnamization was put into effect, the Nixon Administration had realized that the policy would eventually be put to a violent test. 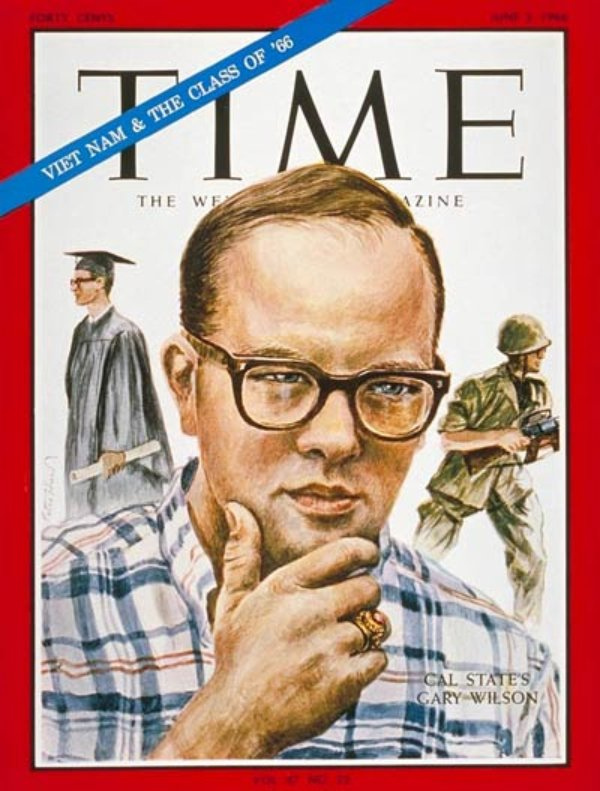 The time, it reckoned, would come after the U.S. had ceased to have a significant ground combat capability in Viet Nam, and before the November 1972 elections. 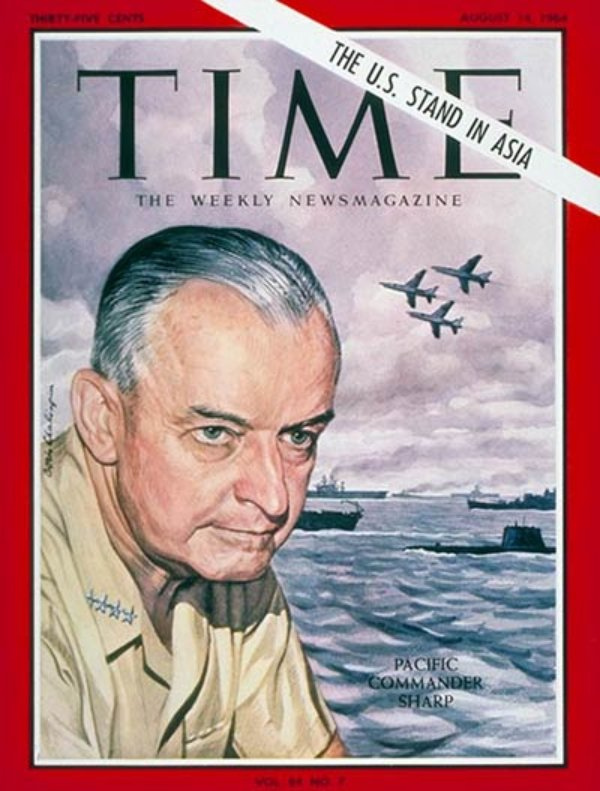 More recently, U.S. intelligence had forecast that the Communist assault would come some time between February and April or May, when the monsoon rains begin the annual conversion of much of Indochina into a sea of mud. 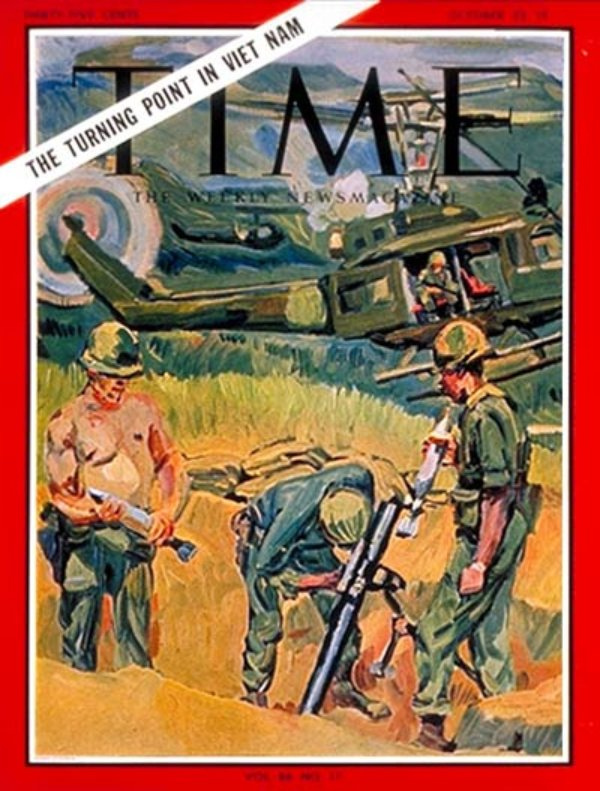 The President began considering new military moves soon after Communist troops swept across the DMZ with tanks and heavy artillery on Easter Sunday, and too many South Vietnamese units crumpled with alarming speed. 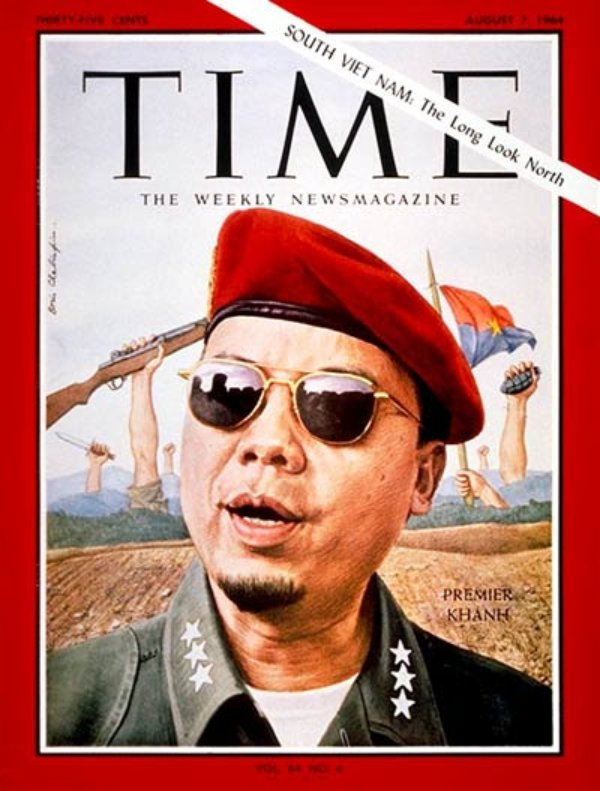 His choices included the resumption of massive bombing of the North, including possible air strikes against Hanoi itself, and the destruction of flood-preventing dikes. He could even send U.S. Marines into a hit-and-run attack above the DMZ to divert Hanoi’s troops. 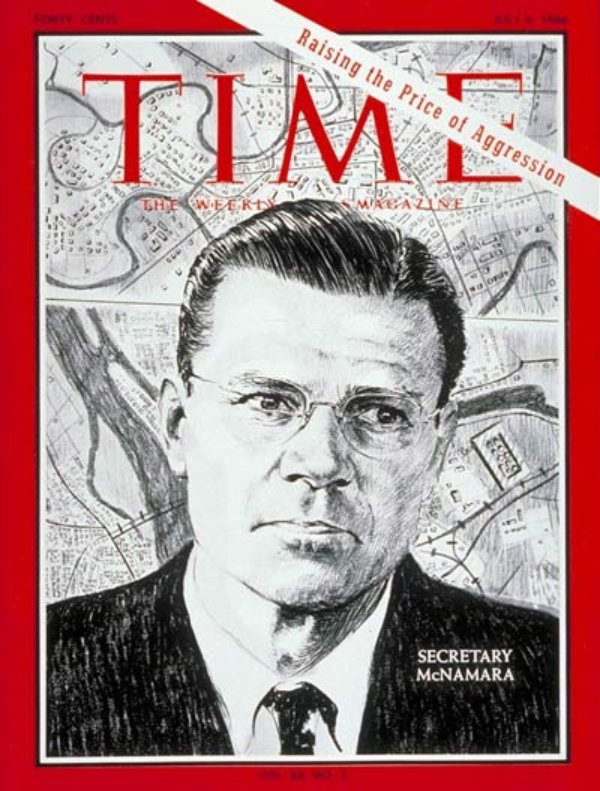 He considered urging the South Vietnamese to stage a similar raid or to counterattack across the zone. ENDING THE WAR. 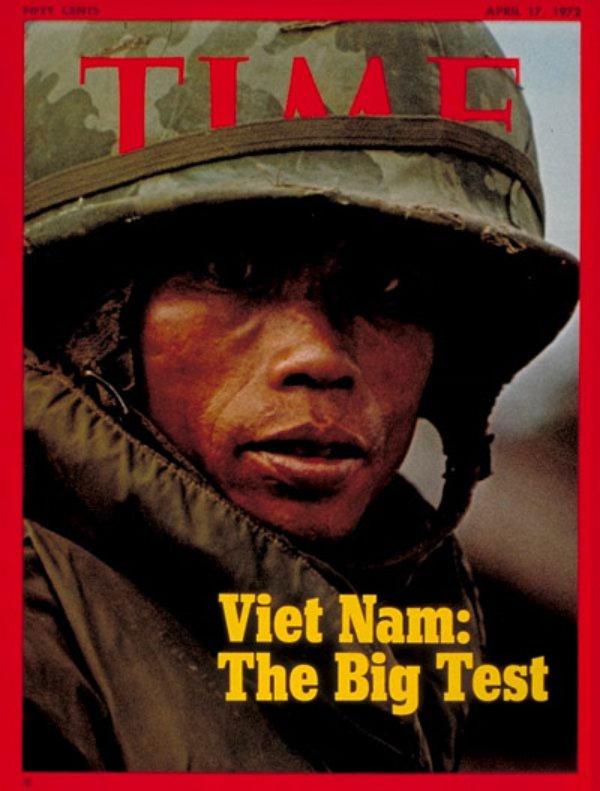 A cease-fire freezing all forces in South Viet Nam “in place” and halting all military activity —including the U.S. bombing of North Viet Nam and the mining of its harbors —would be put into effect initially. Then negotiations would begin on the final withdrawal of all U.S. forces and the return of the American prisoners of war. Possibly the talks would eventually extend to the related wars in Cambodia and Laos. Thieu’s decision to give up the provinces was a gritty gamble that he could improve his country’s defensive posture by what he clearly hoped would be a last retreat. 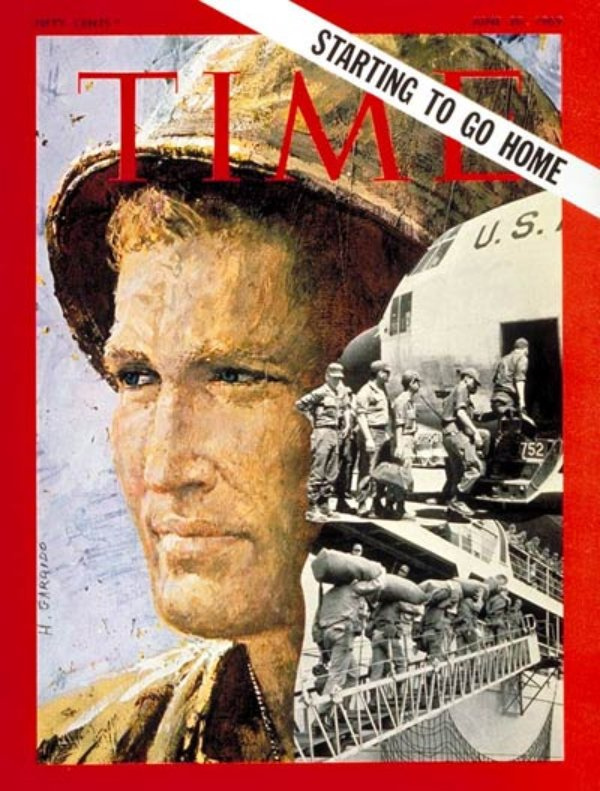 Yet to many Americans who fought in Viet Nam, the surrender brought anguished remembrances. 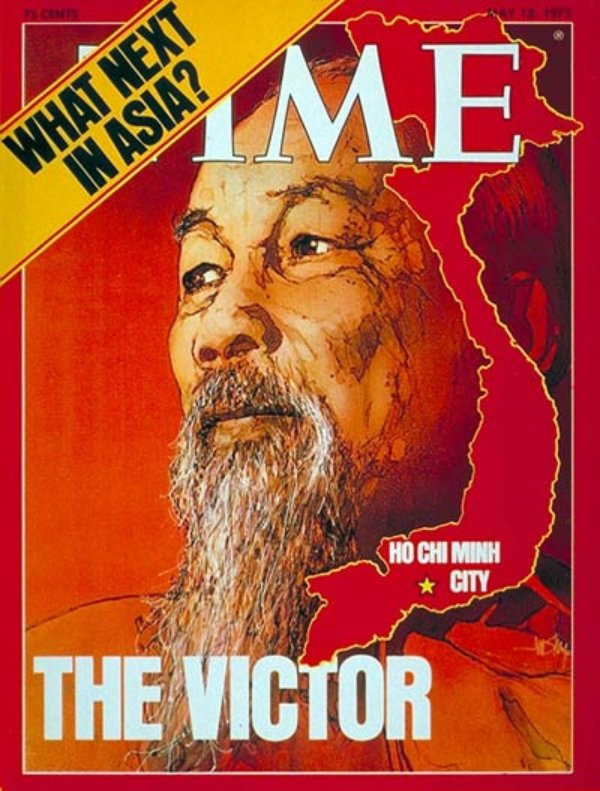 In the end, the Viet Cong and North Vietnamese poured into Saigon, raised the flag of the Provisional Revolutionary Government and took into custody South Vietnamese President Duong Van Minh and Premier Vu Van Mao. For many Americans, it was like a death that had long been expected, but was shocking when it finally happened. 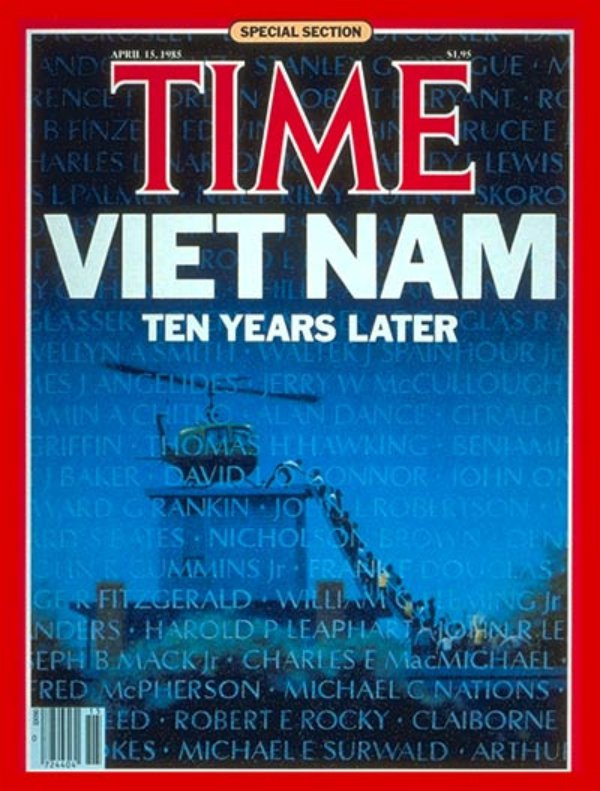 And so ten years ago this month, the North Vietnamese swept down the map like the blade of a guillotine. They came in full divisions, with artillery and tanks. They banged across the countryside like Patton. It was no longer the endless, hallucinatory Viet Nam at all, but blitzkrieg, Western war, all of those years of inconclusive struggle finished off briskly in a short, surreal spring. Normal relations between the U.S. and Vietnam could contribute to peace and cooperation in Southeast Asia and to maintaining the independence of this area . 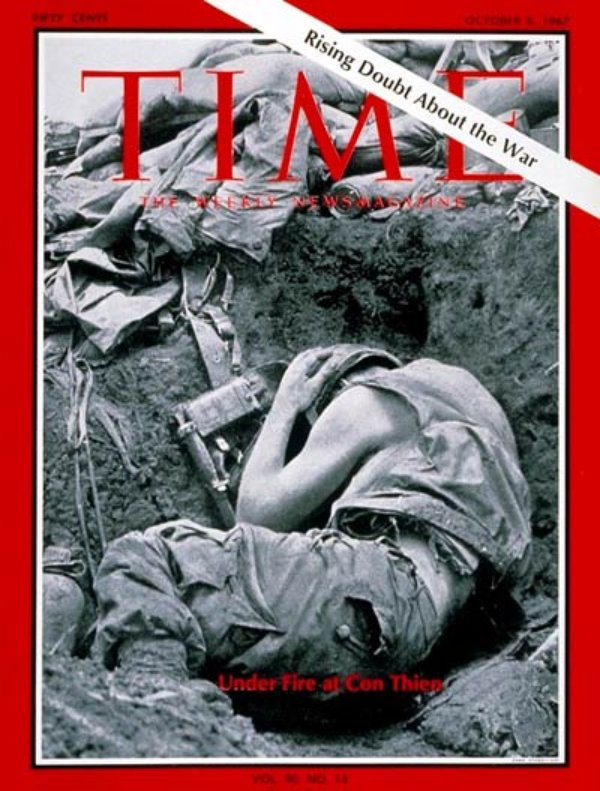 Because Vietnam was a hot war in the midst of a cold war, it was afflicted with contradictions. On the one hand, America’s leaders assumed they had to fight; but at the same time, the U.S. had to fight within tight, self-set limits, fearful that using too much force would prompt China to intervene. I have a complete, never used, tailrotor chain that I brought back from Viet Nam in 69. Was going to make bracelets but could never get the heart to break it up into pieces. Terry, if you still have the chain, or know where to obtain one, I would love to have another, I wore mine out after 40 years, I took mine off of one of my crashes in Laos. I’m sorry we were never there. Luck to you my Brother.